This air-conditioned room features satellite TV, a DVD player, a microwave, a refrigerator and tea and coffee making facilities. 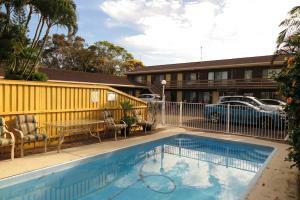 Twin Pines Motel is located just a 4-minute walk from Mooloolaba Beach. It is one block away from Underwater World and offers an outdoor swimming pool, free WiFi and free parking. 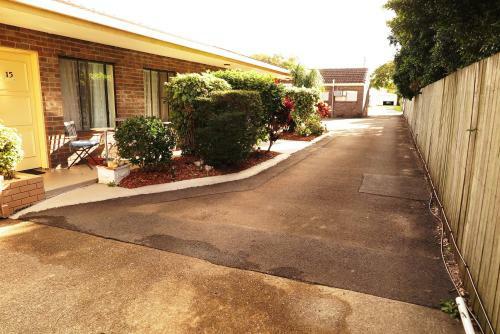 Mooloolaba Twin Pines is situated a 15-minute drive from Maroochydore Sunshine Coast Airport. There are a number of shops, restaurants and bars within 5 minutes’ walking distance. Brisbane is a 90-minute drive. All air-conditioned rooms at Twin Pines feature free WiFi, satellite TV and tea and coffee making facilities. Guests can enjoy the sun on the deck chairs, or relax with friends in the pool area. The motel also offers laundry facilities. Great place for a cheap family holiday close to the beach. Friendly staff,clean,as pics showed in advertising, walking distance to the beach,shops and underwater world! One of the mattresses was really, really soft....old. Surprisingly sound proof. Comfortable bed & good pillow. 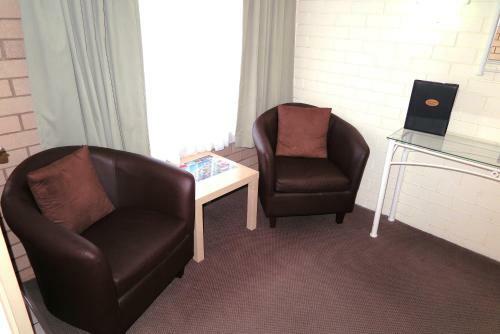 Friendly staff, short walk to Esplanade & activities. Water pressure in shower was rather weak & water temperatiure to bathroom basin luke warm. This was our second visit, and it won't be our last. Lovely staff, clean comfortable and convenient facilities . What more can you want ???? A covered carpark maybe pushing I know but I do love my car! Great value for money close to the beach but away from the noise. 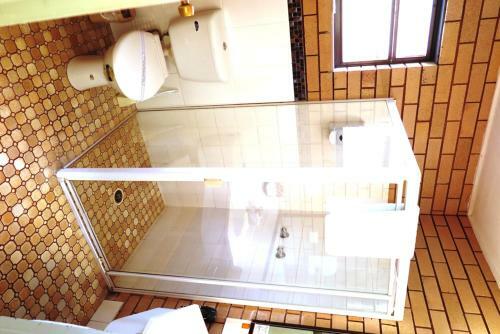 Very well located easy walk in to town bed was clean and comfortable. Room a little drab small table odd chairs. The proximity to the Strand made this accommodation a good choice. Shower head flow and fresh milk also appreciated. There was a lot of road noise at peak times but I heard from others who stayed at more upmarket high rise accommodation on the Strand that they also had traffic noise. Excellent location. lovely helpful staff. very basic but spotless. The location was excellent and the staff were very helpful. It was spotless and really good value for money. No sink to wash some dishes! No foxtel, no kitchen sink, low water pressure for toilet flushing and only fly screens and also the cleaness of a blanket weren't cleaned properly. The beds were really comfy and the place was spotless. Location was fantastic, to be able to walk to the beach. Easy walk to restaurants when you have been driving all day. 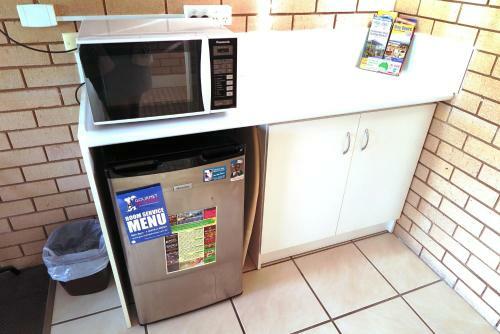 Value for money in Mooloolaba. 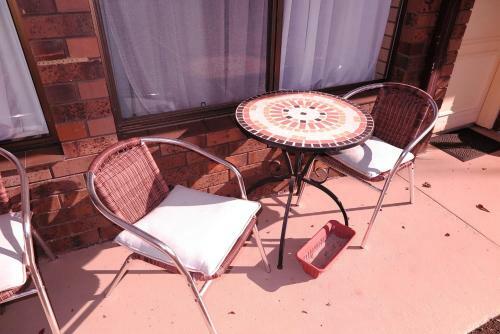 Reasonably priced, well located motel in an expensive, popular area. Nice friendly and helpful staff. A bit of traffic noise but otherwise OK.
Was close to everything like walking distance. And value for money was amazing. Semplice, confortevole e gestore molto gentile. Parcheggio auto. Mancanza di una cassetta di sicurezza in camera. 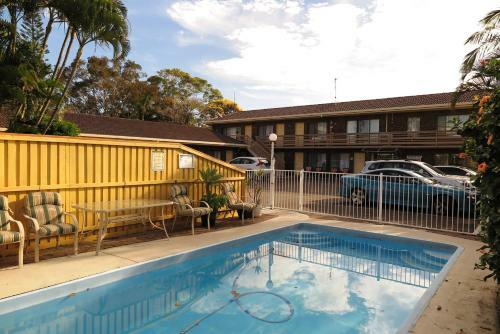 Great Motel extremely great value for money and in a perfect location. The staff at Twin Pines were so helpful and welcoming! They went out of their way to make sure my visit was the best it could be. 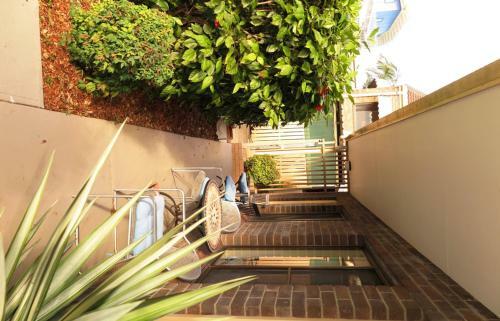 In a beautiful location where you can walk to activities, the beach and shops. 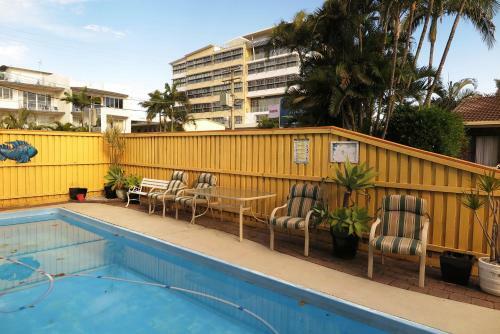 A 4-minute walk from the UnderWater World Sea Life Aquarium, this casual, low-rise motel is also an 8-minute walk from Mooloolaba Beach. Low-key rooms feature exposed brick walls and colourful accents, and come with free Wi-Fi, kitchenettes, flat-screen TVs and DVD players. In-room breakfast is available (fee). Amenities include an outdoor pool and free parking.